It's no secret I LOOOOOVE cooking, and most of all, I love a good cookbook! 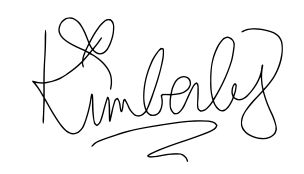 Remember THIS post?! It's truly an addiction - I'm addicted to the gorgeous photos, the feel and look of the pages, and obviously...the content. I genuinely love reading recipes from top to bottom, it's therapeutic to me...then by the time I start cooking I know EXACTLY what I'm about to dig into! I decided (with your help and by popular vote) to share with you all some of the cookbooks that are getting me through my weekday dinners! One of my FAAAAAVORITES right now!! Honestly, stop what you're doing and buy this book NOW! Every single recipe I've made from this book has turned out absolutely picture-perfect, so delicious and not to mention beyond simple to prepare. I cannot say enough about how great this book is, IN LOVE! Tried and oh So delicious! Bahn Mi Rice Bowls with Spicy Pork and Sriracha Mayo - One of my favs! Talk about cozy comfort food for the soul - this book delivers JUST THAT! Every single recipe has a heartwarming backstory, is VERY simple to make, is absolutely delicious and will most definitely please the whole family! I truly want to try every recipe in this book and I have a feeling I will most certainly get through a good chunk of it very soon! Three-Cheese Quiche - I added bacon! Sour Cream Chicken Enchiladas - Rich & Luscious! Meat Loaf - Most moist meatloaf I've EVER had! <-- Try saying "Most Moist" 3X fast! Aunt Opal's Banana Pudding - Easiest dessert to make, MUST. MAKE. IMMEDIATELY. Whether you're vegetarian, vegan or not, this cookbook is straight up gorgeous, informational and a fabulous look into all things fruits and veggies! Love & Lemons has taken me outside of my comfort zone and even made me crave meat-less dishes! 'Scuse me? What I love about this book is that each fruit and vegetable is highlighted; i.e. artichoke chapter showcases all recipes that include...artichokes, so on and so forth. It's so organized and absolutely lovely! Lemon Broccoli & Caper Couscous - For extra protein, add grilled chicken! Who watches Beat Bobby Flay on the Food Network? One episode in and I can't stop watching; I am completely addicted! I'm always on the edge of my seat to see who can ACTUALLy beat Bobby Flay. It rarely happens, but when it does, it's pretty darn cool! With that being said, you KNOW he's an extraordinary chef and recipe developer. 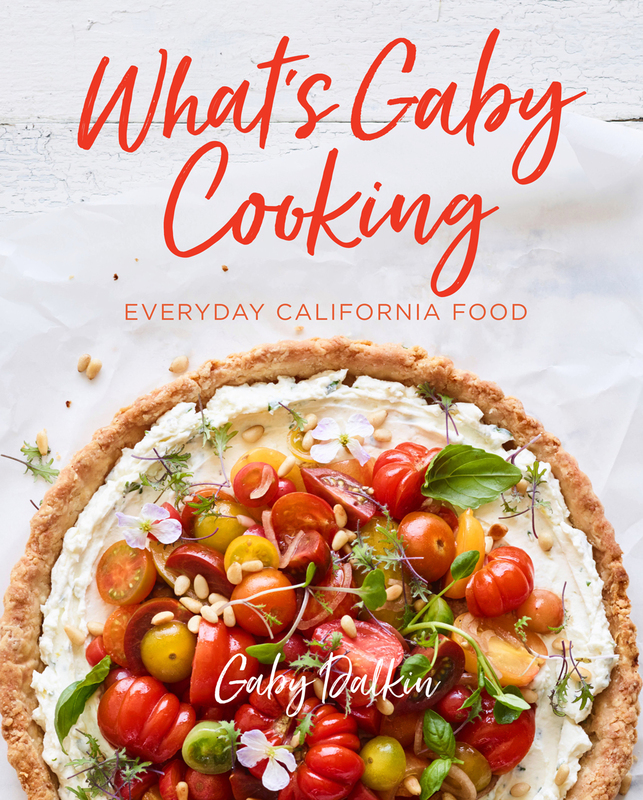 When I saw this book, I skimmed through it immediately and thought this would not only be a wonderful mix of easy to produce and mouthwatering recipes, but a book that would help me incorporate new and different lifestyle eating habits into my life. Guacamole - Super authentic, but with a twist! Pickled Red Onion - HEAVEN!!! This book is STUNNING!!!!!!!! Do you follow Gaby on the social medes? She is constantly on-the-go, but always creating some sort of delicious dish to feed her friends, family and most importantly US! 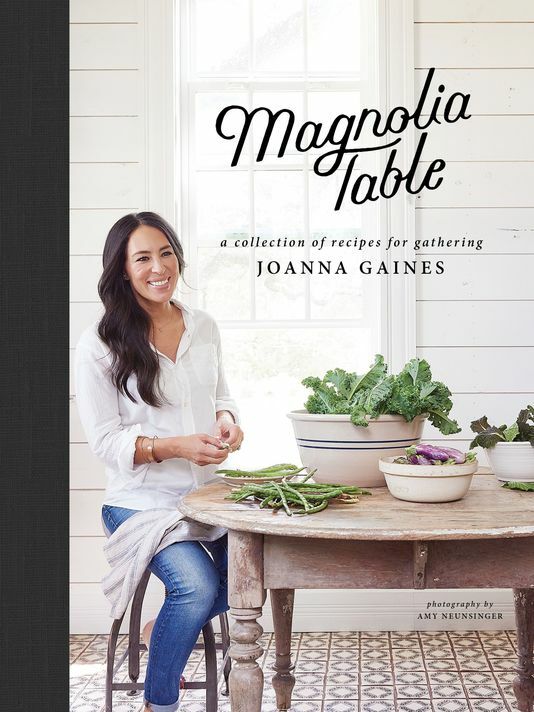 When she finally released this cookbook earlier this year, I couldn't wait to get my hands on it (I obviously pre-ordered it!) and I just knew there would be some killer recipes I needed to try immediately! Cobb for All Seasons - Try adding grilled salmon! Triple Creme Grilled Cheese - BOMB! I love this book because Ayesha does a great job of intertwining family and food all together into one beautiful space! 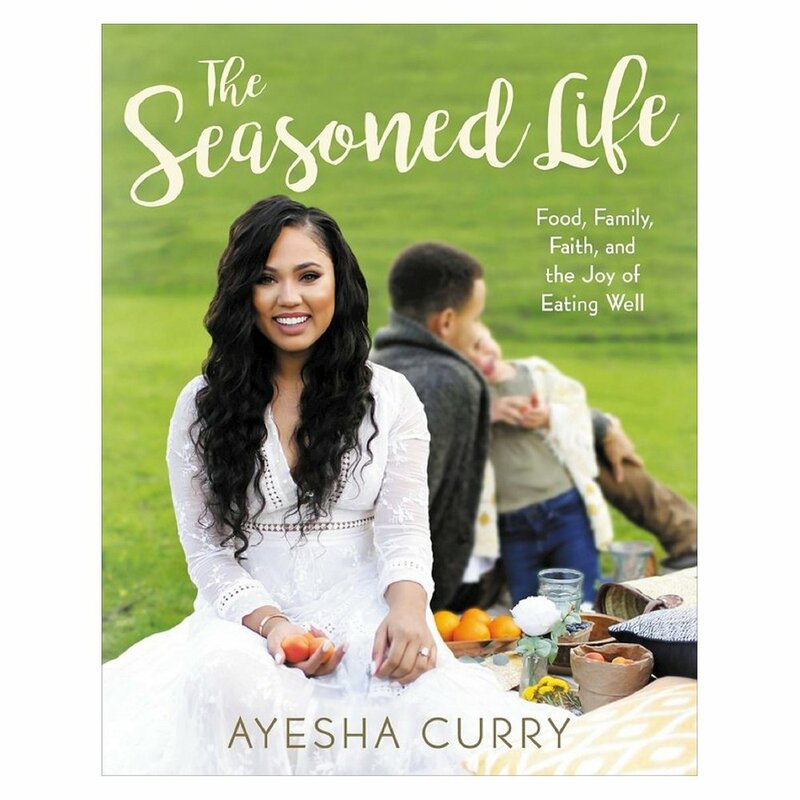 She is SUCH a family gal and you can really see that shine through as you read through some of her excerpts while she describes memories of certain dishes, cooking with her kids and even a cute Q&A with her hubby, Stephan Curry! She also includes some fun DIY beauty recipes for fabulous scrubs and more! One-Hour Bread -YOU NEED TO MAKE THIS!!!! Orange-Thyme Chicken Thighs with Carrot Puree - This puree is insane!! 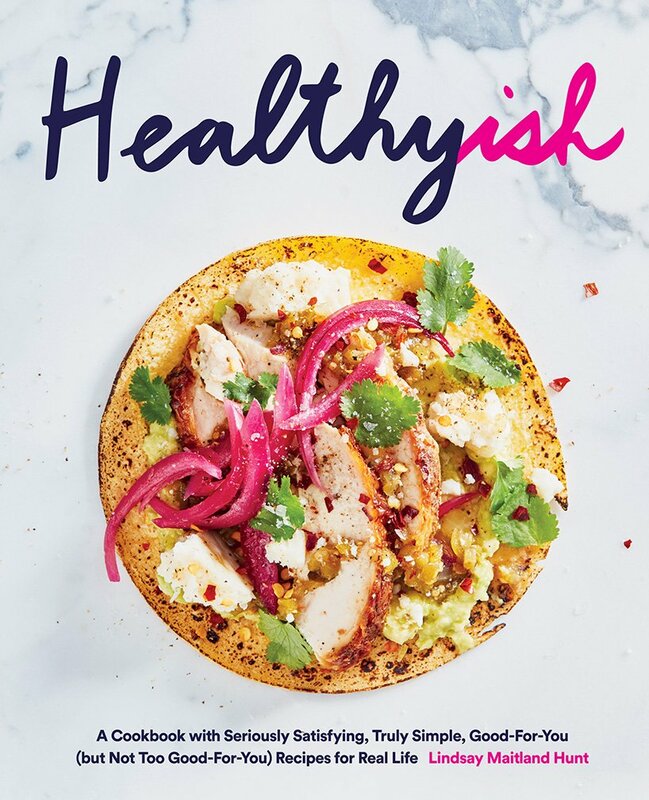 This book not only includes healthy meals that are easy to make AND taste delicious, but also includes her own personal beauty tips, and my personal favorite - PACKING TIPS! It truly is a lifestyle book showcasing everything from food to exercise to beauty and travel! It is a must have for your collection! Halibut with Artichoke and Olive Caponata - I've made this MULTIPLE times, winner every time! Hopefully I've inspired you to try out a new cookbook or recipe and perhaps step outside your comfort zone!